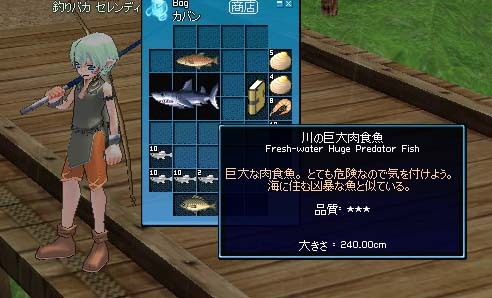 copyright 2003 Nexon Corporation. All rights reserved. Copyright © マビ♪エルフ All Rights Reserved.